Using a dedicated control panel application is a good idea for those developers and designers who are hosting multiple websites on a VPS / dedicated server. These days, majority of the developers and even designers are managing multiple websites and online portfolios and for that they build resource consuming application. Therefore, they need a custom hosting plan that suits their needs. Using VPS is a good option although it requires technical knowledge. However, once installed, it not only saves your time but also lets you manage multiple websites quite easily. 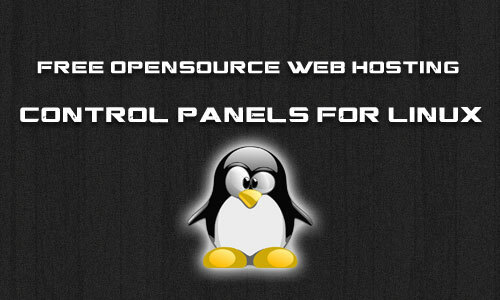 So, here we are presenting 7 open source and free web hosting control panels that will help you in managing your servers without problems. EHCP is a panel that is built with PHP with features like backup-restore, SSL, script installer and more.